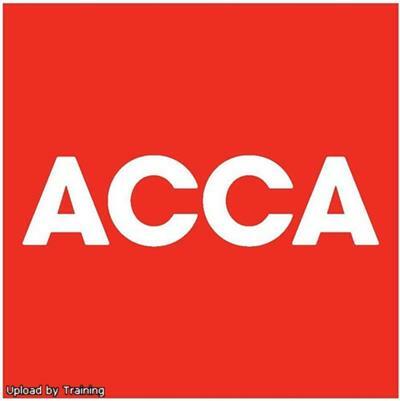 ACCA Professional Papers P1–P7 (Video Book) | Free eBooks Download - EBOOKEE! The ACCA (Association of Chartered Certified Accountants) course consists of 16 papers " 9 Fundamental papers and 7 Professional papers. The Professional papers (P1-P7) build upon the technical skills already acquired by students and explores more advanced professional skills, techniques and values that are required and used by the expert accountant acting in an advisory or consultancy role at a senior level. To qualify as an ACCA member students must complete 14 papers, a Professional Ethics module and must have a minimum of three years’ practical experience. Our expert team of lecturers is available to discuss subject choice and give you guidance on how to approach these examinations. No comments for "ACCA Professional Papers P1–P7 (Video Book)".